With the festive season now, every Indian festive eye makeup look remains incomplete without a touch of gold. But rarely do we find one such shade of gold which complements every complexion and does not look garish. 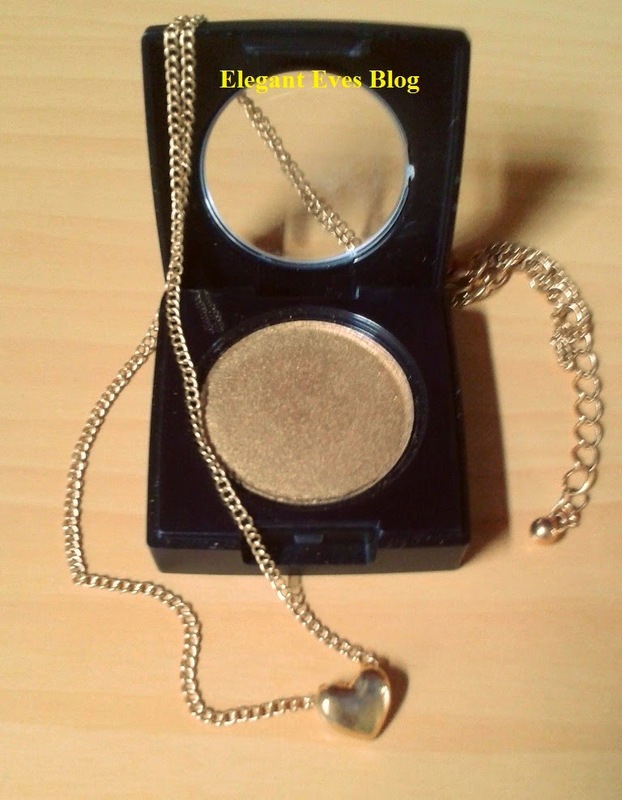 My search for the perfect gold eye-shadow wonderfully ended here. 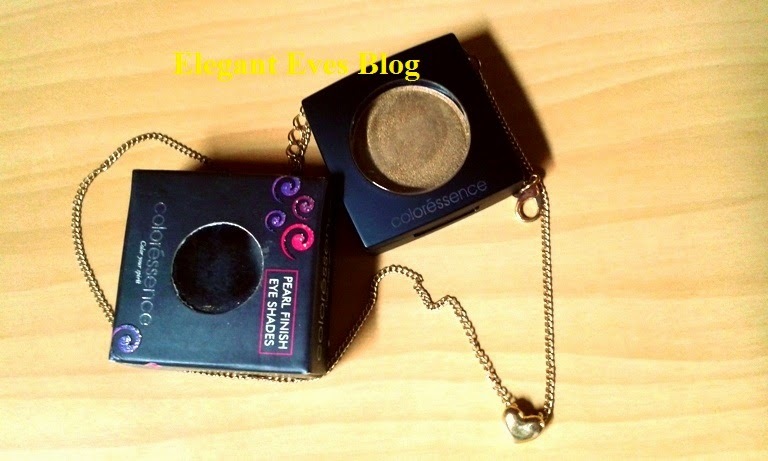 Presenting to you all, Coloressence Pearl Finish Eye Shade #Tuskon Gold! 1. Price! 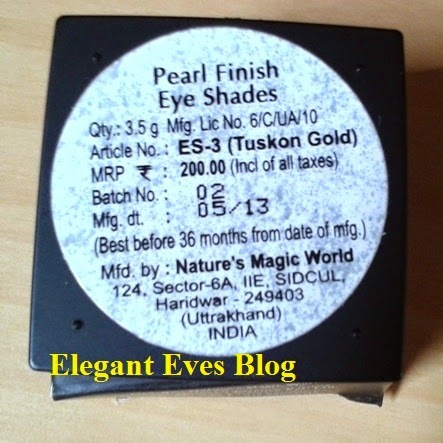 I have always suffered mini heart attacks when I see a single eye shadow from high end brands costing more than Rs.1000. No matter how much beautiful the shade might be, I can never justify spending so much for a single eye shadow (Although, I wouldn't mind shelling out that much money for a palette). This eye shadow is a dream in this case. 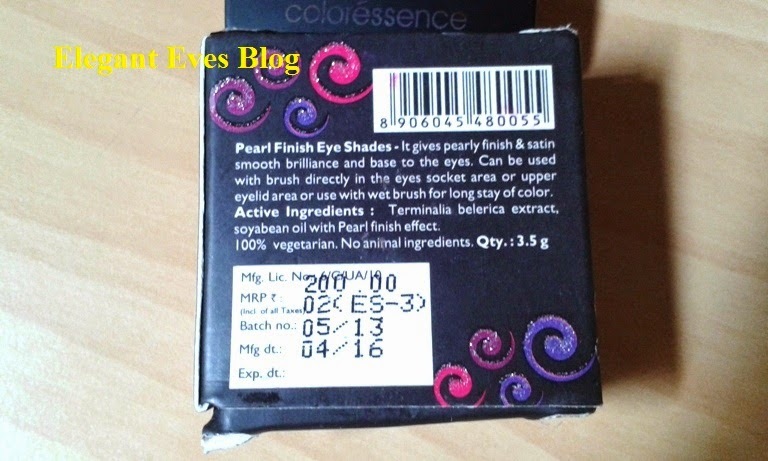 Priced at Rs.200 INR, you will often get it at discounts in online sites. 2. 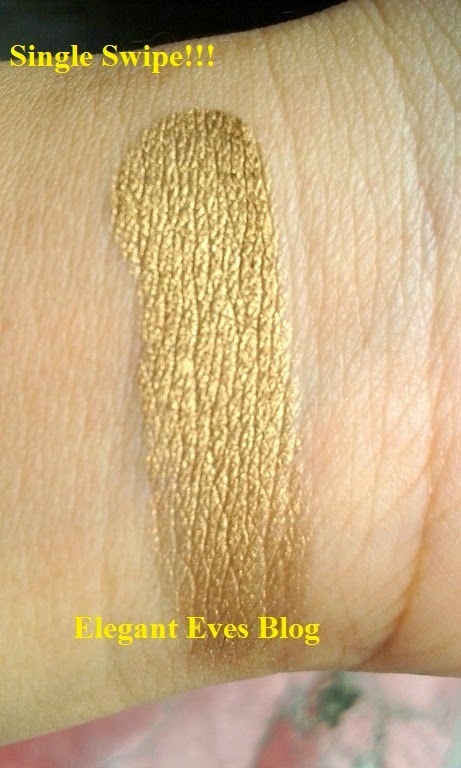 Shade: The most beautiful gold I have ever come across! 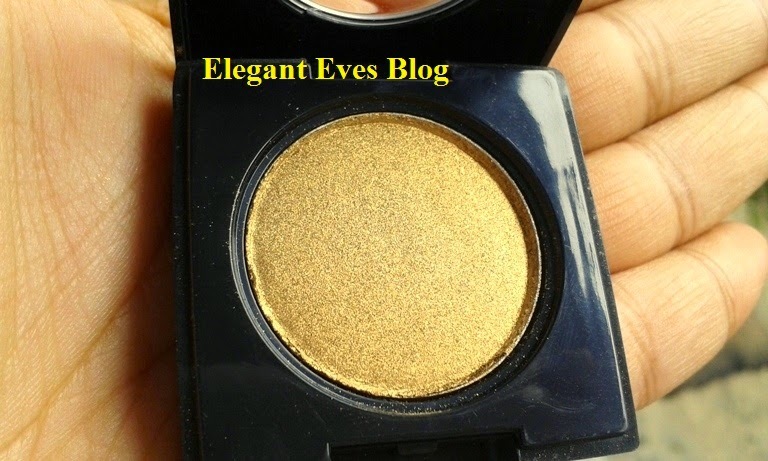 Its a dirty gold which would not be too bright for any complexion. 6. Staying power: Stays on till I remove it. (Note: My eye lids are not oily) Oily lids might require a primer beneath this. 8. Packaging: Although the packaging is very basic and functional, it really serves its purpose and the cover does not come off easily.